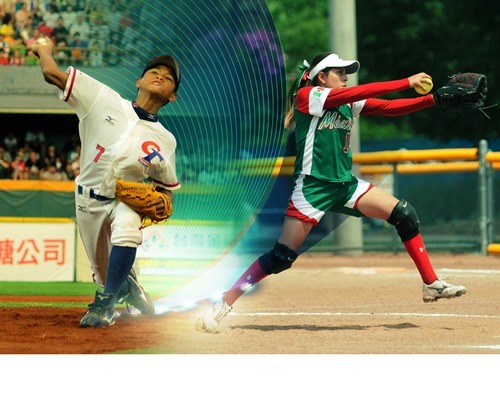 LAUSANNE, Switzerland -- The World Baseball Softball Confederation (WBSC) today joined players and leadership from leagues around the world in welcoming the landmark decision by the hosts of the Tokyo 2020 Olympic Games to propose adding baseball and softball as new sporting events for the Games in 2020. Tokyo 2020 said in a statement: "This package of events represents both traditional and emerging, youth-focused events, all of which are popular both in Japan and internationally. They will serve as a driving force to further promote the Olympic Movement and its values, with a focus on youth appeal, and will add value to the Games by engaging the Japanese population and new audiences worldwide, reflecting the Tokyo 2020 Games vision." The top sport in Japan, baseball/softball is the biggest sport not currently featured at the Olympic Games -- particularly in terms of youth participation in actual organised competition, as the vast majority of baseball/softball’s estimated 65 million athletes in over 140 countries are between the ages of 5 to 21. Tokyo 2020’s proposal for additional events must be reviewed, voted upon and formally approved by the International Olympic Committee (IOC) in Rio de Janeiro, Brazil next August ahead of the 2016 Games.